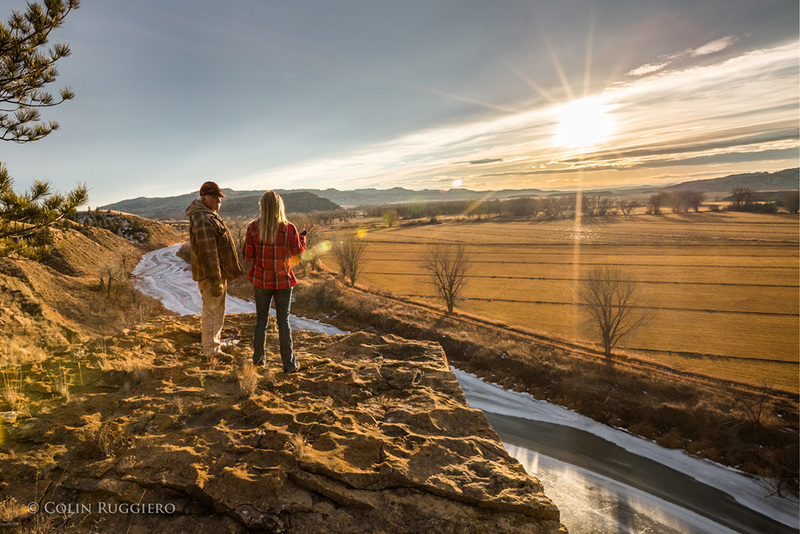 Coal mining on our public lands comes with serious costs that we can no longer afford. 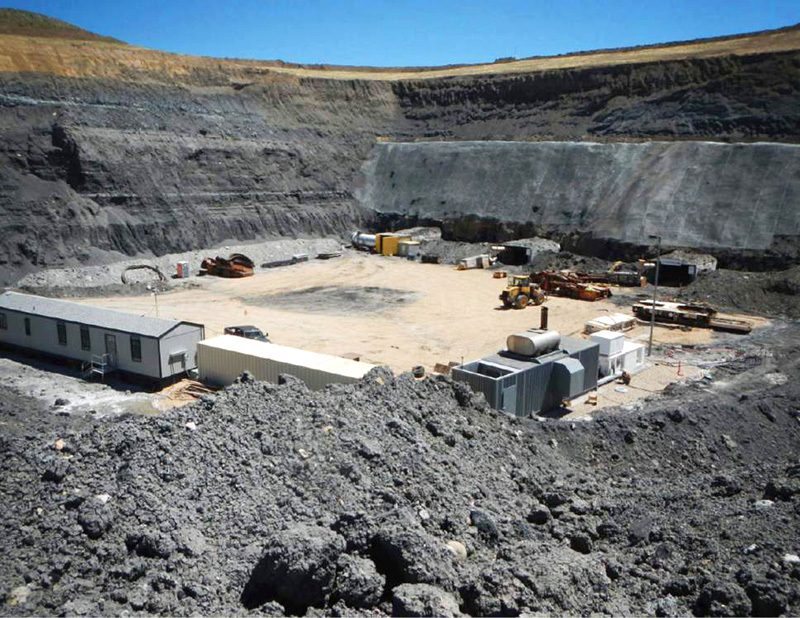 Arch Coal's Black Thunder Mine, Powder River Basin, Wyoming. Just two months after taking office, President Trump issued an executive order directing the Department of Interior to resume giving away tens of thousands of acres of public lands to the coal industry, overturning a coal-leasing moratorium put in place by the Obama administration. That’s exactly what the Interior Department did. That same day, on behalf of our clients, Earthjustice filed a lawsuit challenging the illegal order. On Apr. 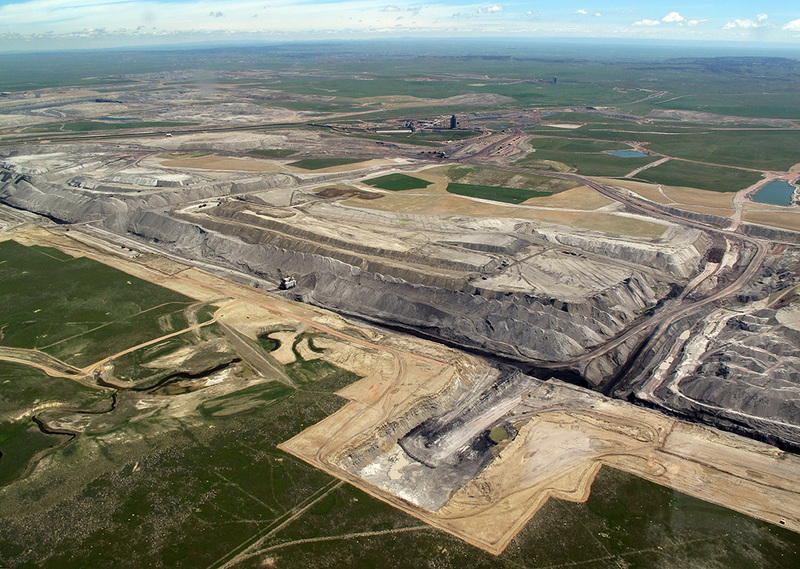 19, 2019, the U.S. District Court for the District of Montana ruled that the Trump administration violated the law when it opened up America's public lands to coal leasing. The Northern Cheyenne Tribe also filed suit. 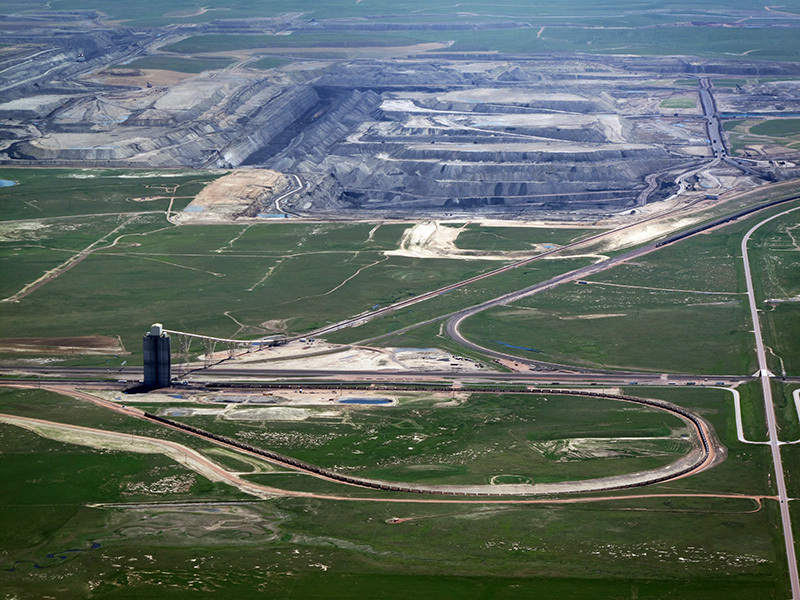 The pause in federal coal leasing had been ordered in 2016 by former Interior Secretary Sally Jewell to allow time to review and reform the federal program to ensure protection of the climate. 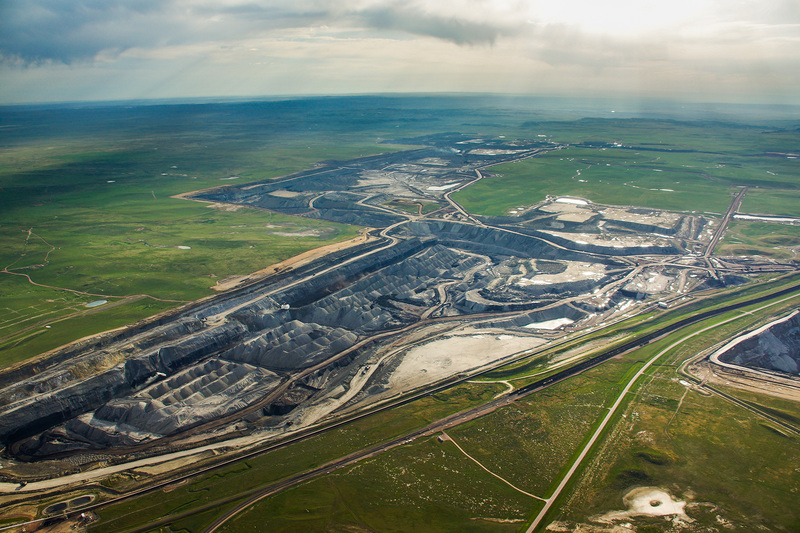 The coal leasing program determines how 570 million publicly-owned acres are leased to coal companies for exploration and mining. It has not been significantly updated since 1979. This Land Is Our Land On Earthjustice's fight to defend our magnificent places from the abuses of power. 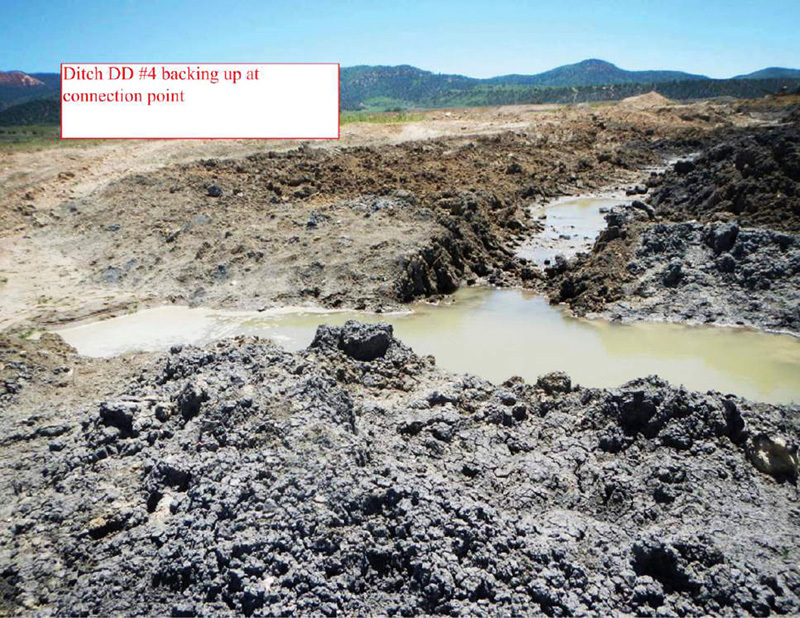 The source of the water pollution is the Decker Mine, operated by a company called Lighthouse Resources. The strip mine operators are interested in shipping coal to Asia. Lighthouse had backed a coal export terminal in Boardman, Oregon—a project it abandoned in October, 2016, in the midst of legal proceedings after facing staunch opposition from residents, businesses and elected officials. The company is also the owner of the Millennium Bulk Terminal in Longview, Washington. That terminal is seeking to become the largest coal export facility in North America and has been at the center of an ongoing high-profile, eight-year-long legal fight brought by clean energy and environmental groups working to protect water quality and the climate from the impacts of coal exports. 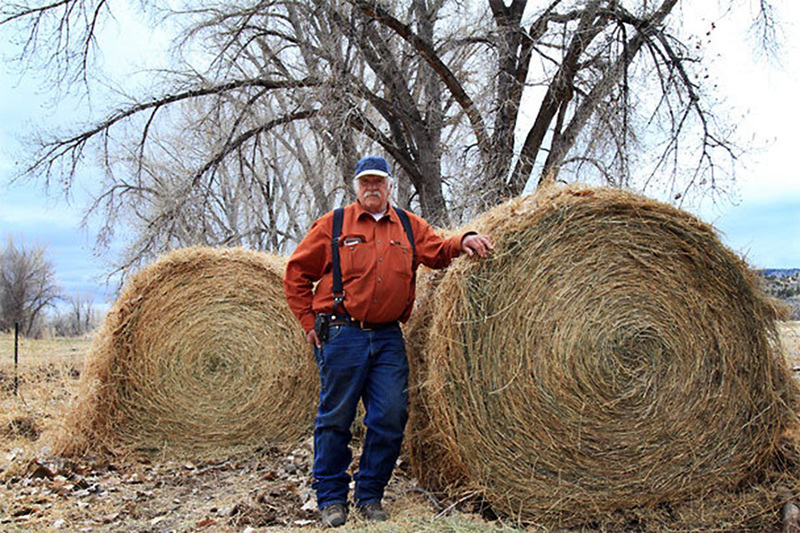 After President Donald Trump issued the executive order to lift the moratorium, Hayes had more reason to be anxious about the long-term quality of his irrigation water. 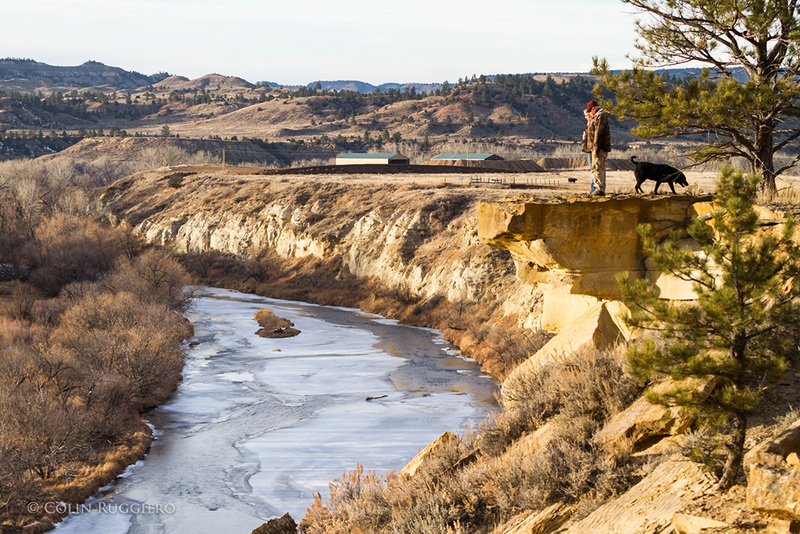 Upstream of Art Hayes' ranch are coal mines in the Powder River Basin. 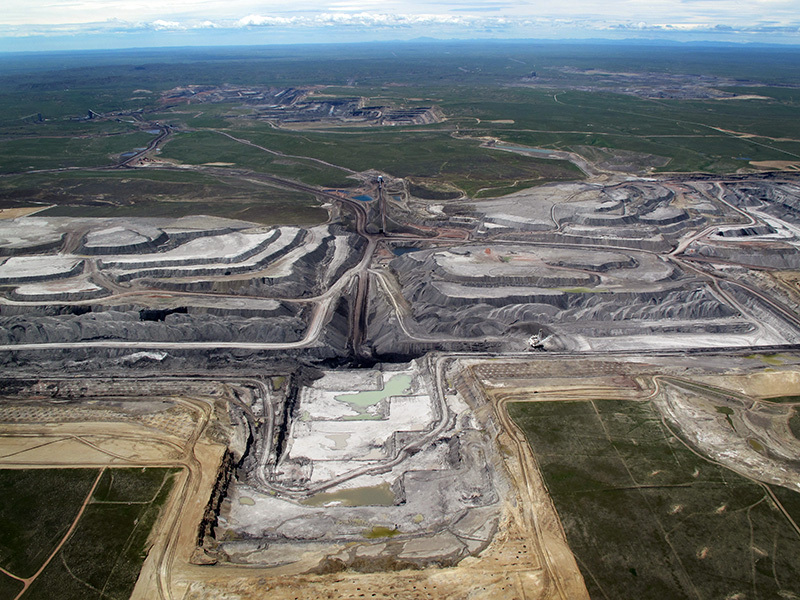 Peabody Energy's North Antelope Mine, Powder River Basin, Wyoming. Early in Coal Hollow Mine's operations. Ground level views of the impact of Coal Hollow Mine. 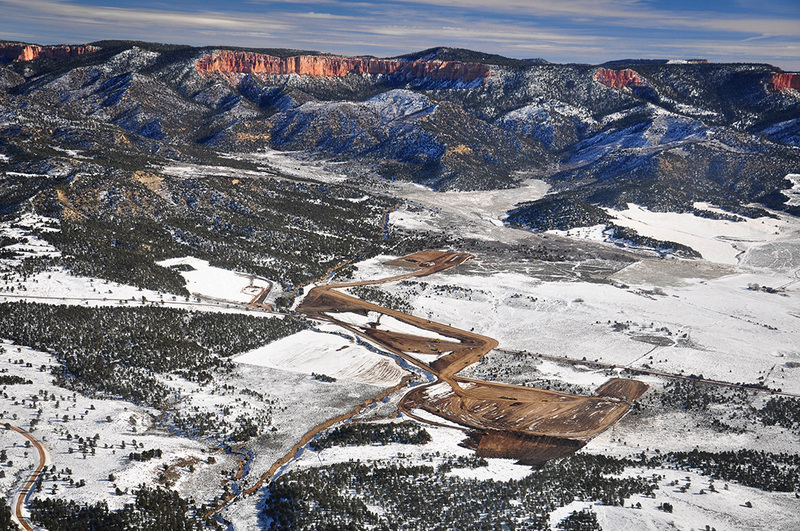 Alton's Coal Hollow Mine now seeks to expand onto a 640-acre tract of federal land. 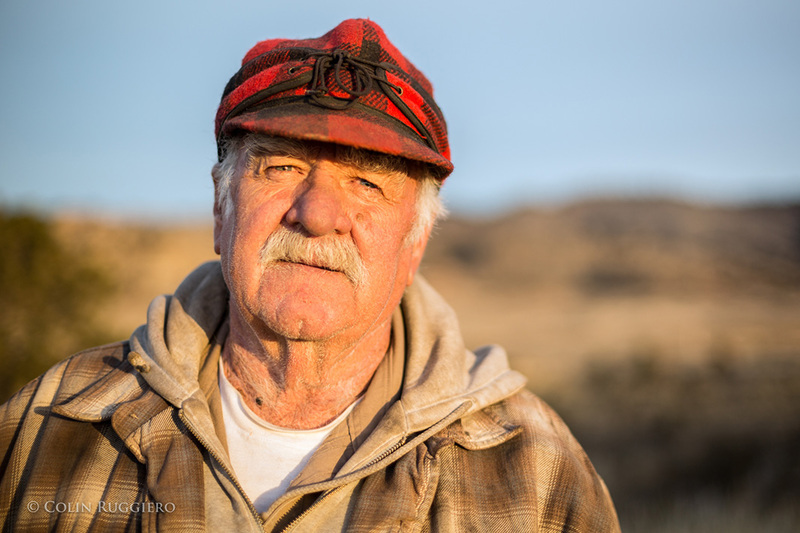 Earthjustice has worked for years to limit the environmental damage from coal mining across the West. 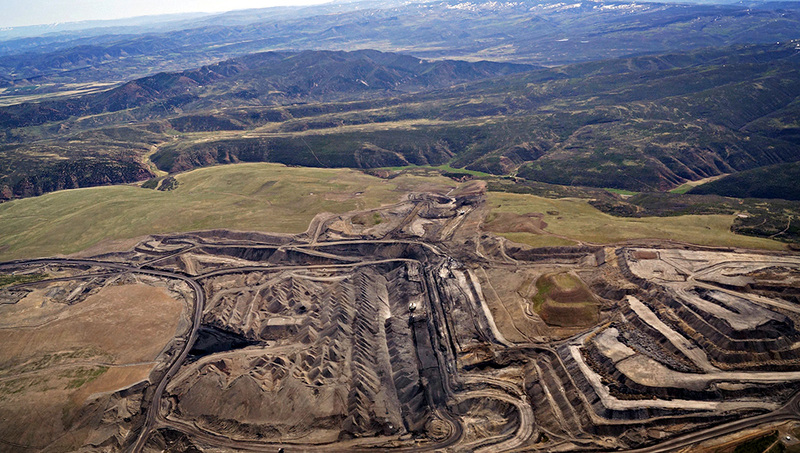 “This is a victory for communities whose land, water, and way of life is threatened by new coal mining,” said Earthjustice attorney Jenny Harbine, who led the legal effort challenging the administration's illegal actions. The photos in this feature are available for media use with credit to the original photographers. Download by Dropbox.